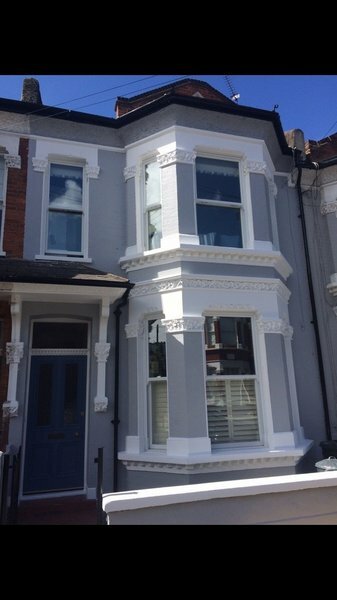 Capital Painters is a company that specialises in all aspects of the painting and decorating trade, operating throughout all of the London boroughs. 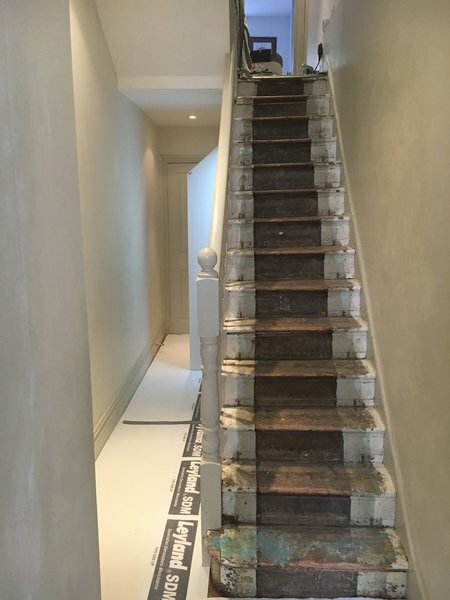 We believe in delivering an outstanding service to all of our clients starting from the quote right through to the completion of the works, with customer service being of equal importance to our workmanship. 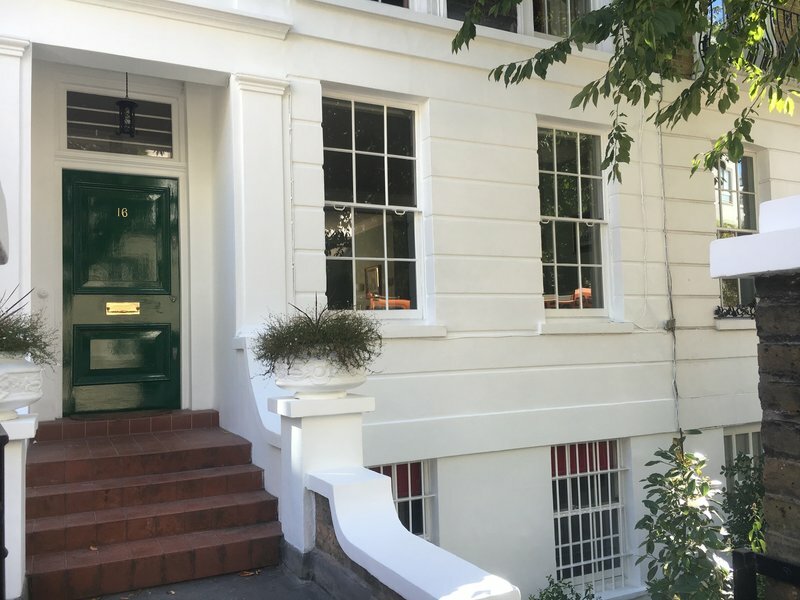 Offering a friendly and reliable service Capital Painters carry out each and every job to the highest of standards, ensuring that the workplace is kept tidy throughout, causing the minimum amount of disruption possible and always putting the customers' needs first. As well as being a member of which? trusted traders we are also accredited with Trustmark, Dulux select decorators. Matt made an excellent job of redecorating my bedroom which had not been painted for some time, and in consequence was in need of quite a bit of repair and making good, had numerous cracks etc. 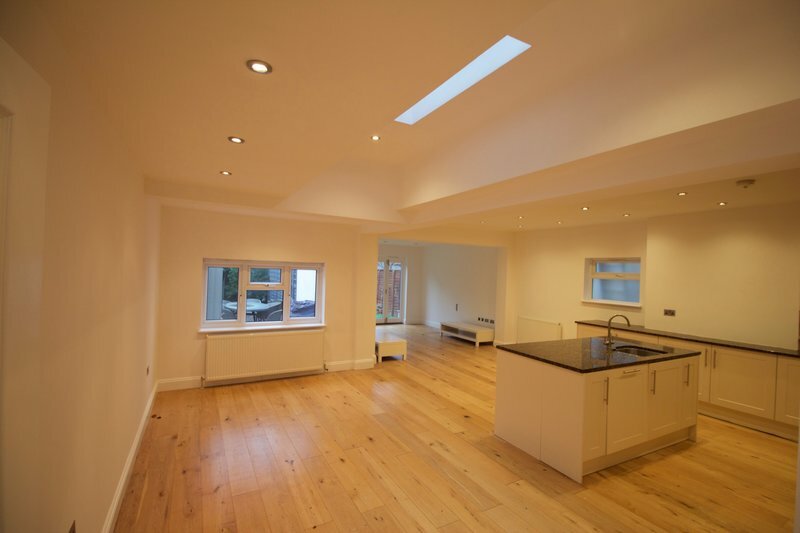 The room has now been completely transformed, looks light and bright and good as new. He has excellent attention to detail, did other work to put right things I had not even noticed needed doing, and I felt he took great pride in his work and was committed to doing a really good job. In addition, he was very pleasant and polite, and kept everything tidy. 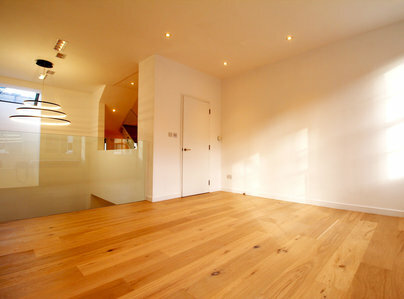 Professional job done very quickly and to an exceptionly high standard. A pleasure to have in the home. Following a major roof leak in my house, three rooms had to be repapered and painted. 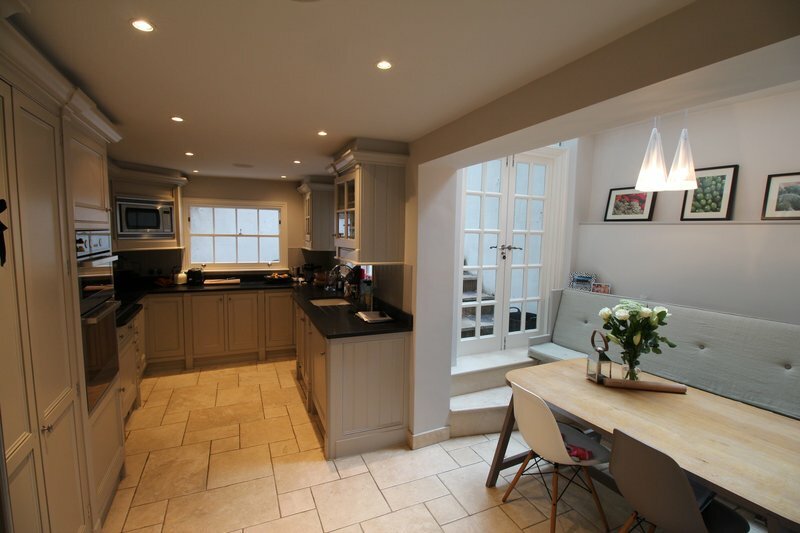 Having invited three tradesmen to quote for the job, I was immediately impressed by Matt Katchis of Capital Painters. Matt visited the house to fully understand the brief and promptly sent me his detailed costing and time plan. I am delighted that I awarded him the business. Each day he arrived on time; worked carefully (consulting me when necessary) and was very tidy. 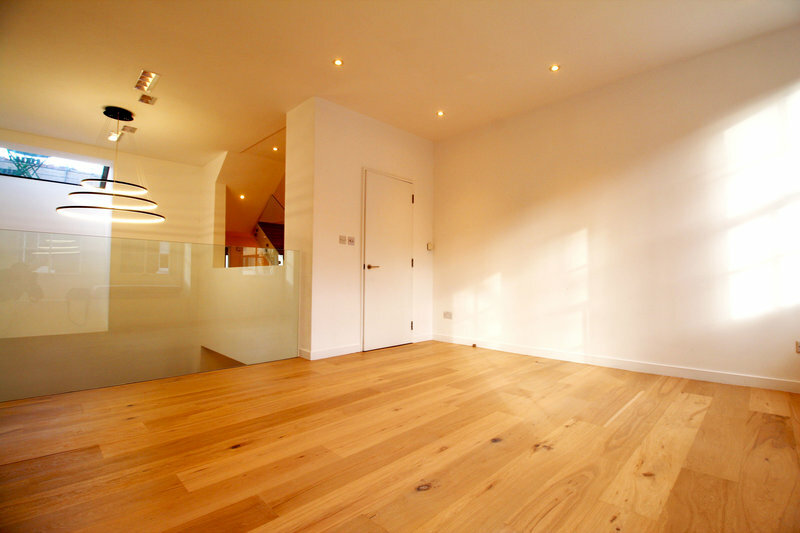 The end result is excellent, the rooms look great! Matt is professional; on schedule; on budget and as a plus, he is an extremely nice person. 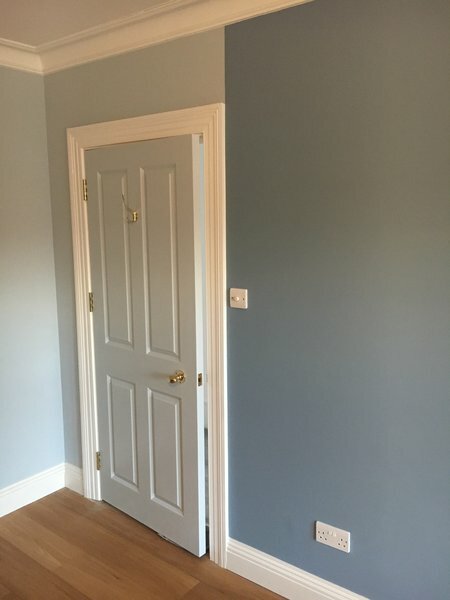 If you have a painting job to be done and want very good value for your money, I strongly recommend that you consult Matt of Capital Painters. 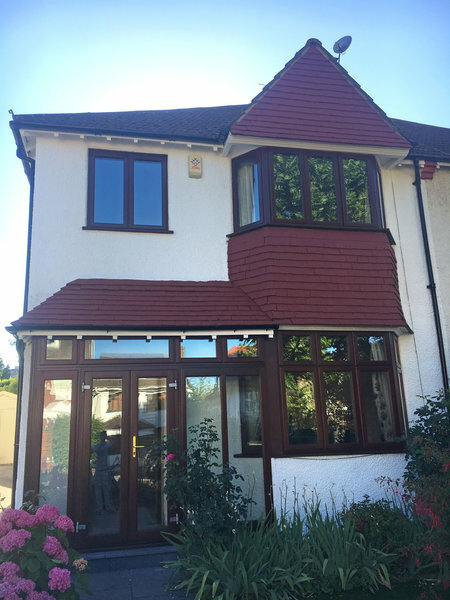 Exterior decoration of my semi-detached house including re-varnishing of mahogany windows. 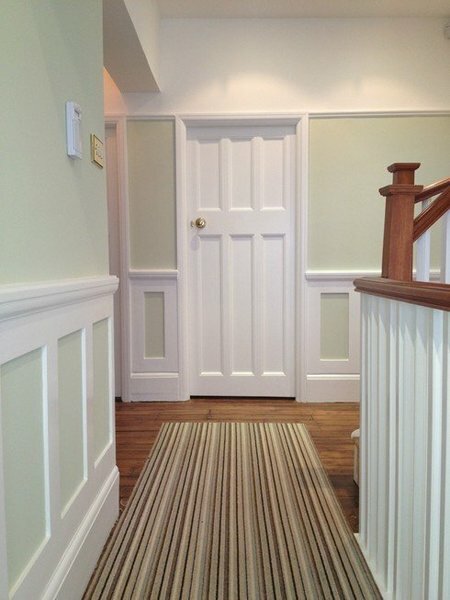 Matt is a very experienced and professional decorator who delivered a really transformative change to my property. He is hard working , thoroughly professional and at pains to make sure that the work is carried out to the customers satisfaction. I have been using Capital Painters for the past two years for our South London flat. In that time there is no room they haven't done, as the standard of work is of the highest quality, so I keep calling them back! 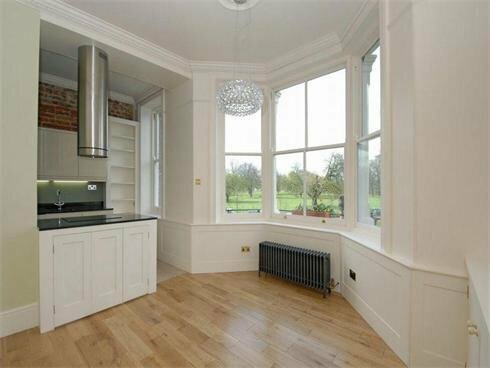 We have a large living room with bay windows and we had them freshen up the walls and ceiling in white - and the room looks stunning. Same with the bedroom and bathroom. Matt is professional, punctual, delivers on time and is lovely to have around. I always recommend him to anyone who needs work done. Efficient, considerate and always communicated any concerns/changes RE paint used or length of work time. Would definitely recommend capital painters to friends. After many years of disappointing results from other decorators, I am delighted we found Capital Painters (Matt & Chico) through Which Trusted Traders. From arriving on time, finishing on time, leaving the site clean and tidy each day to their meticulous preparation and fine craftsmanship. I cannot recommend them highly enough.